We are having very nice weather for early November, but that’s going to change. The deer season opener this coming weekend has a forecast for rain/snow and cold temperatures. After finishing some yard chores this morning, I thought that a couple hours on the river would be in order before the weather changes. Fishing reports have been mixed; some good and others not so good. I would say that the two hours I fished was not bad. 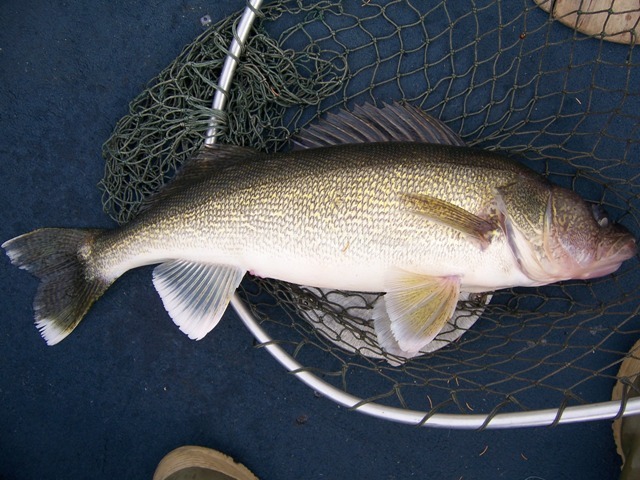 I caught and released three walleyes in the slot; a 20″, 26″ & 27″; kept two nice walleyes and a sauger; enough for a meal. 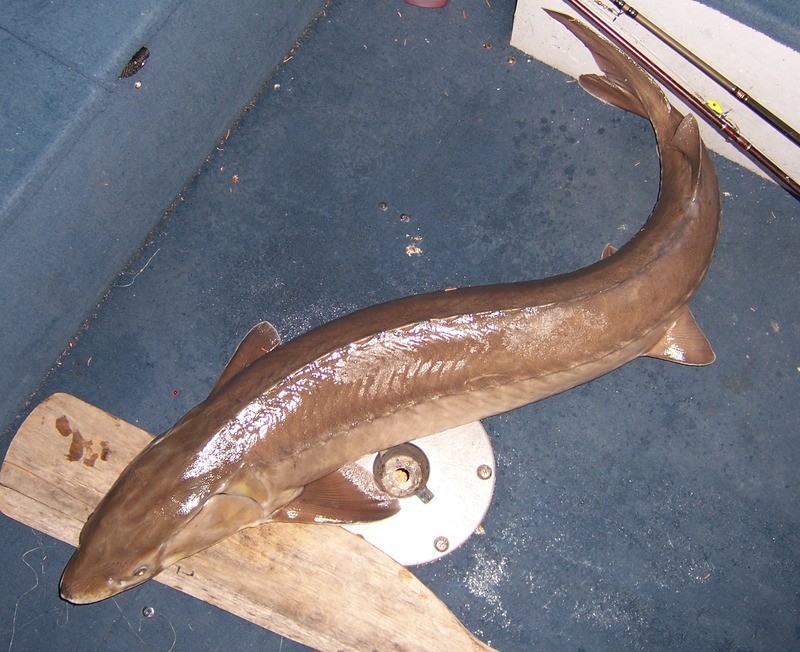 I also caught and released a 50″ sturgeon. That fish put up quite a fight; maybe twenty, twenty-five minutes and when it was over I quit and headed for home. They were all nice fish. There is a fish that is native to our waters and is caught with some regularity in the fall and it’s a Mooneye. 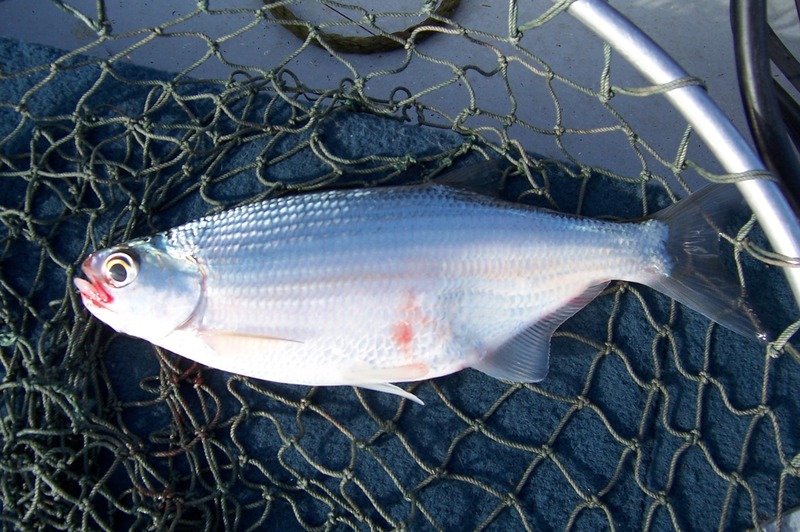 It is sometimes difficult to tell the difference between a Tullibee, a Whitefish and Mooneye. I’m told that if it has teeth, it’s a Mooneye. The Mooneye has large eyes and a small mouth which makes it hard to get a hook in them; they just peck away at a minnow and run.